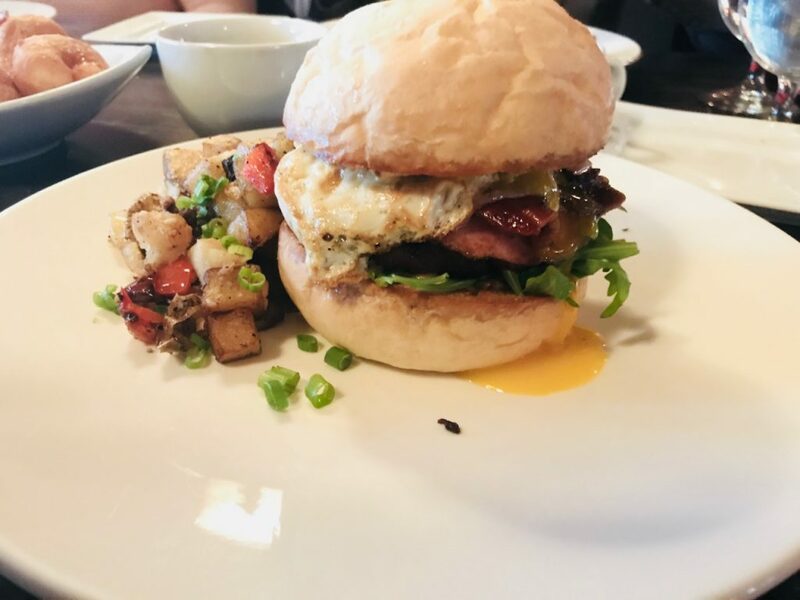 There have been a couple of actual “breakfast burgers” done up by restaurants in the Tri-Cities. This breakfast burger is the front-runner. It is absolutely delicious. Tons of flavor and a great value. Bookwalter is upping their breakfast game so be sure to get in there. When you’re looking for a place in the Tri-Cities that does brunch, be sure to keep Bookwalter on your list.